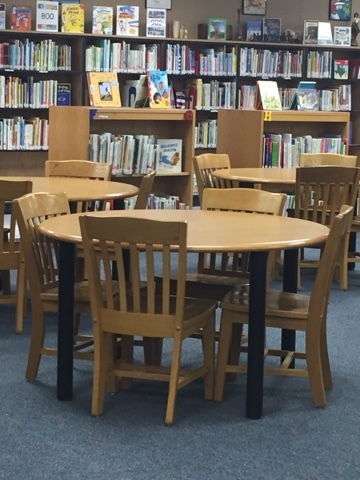 I have been spending my non-teaching hours this week looking at new furniture for the library. 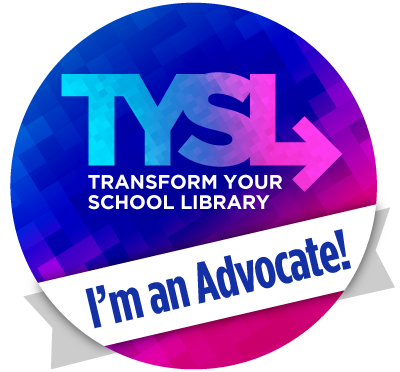 As part of my transformation plan, I asked kids what they wanted to have in the library and they said "comfy chairs to sit in". Right now I have hard wood chairs. I have been looking at some fun furniture that I hope to decide on in the next few weeks. 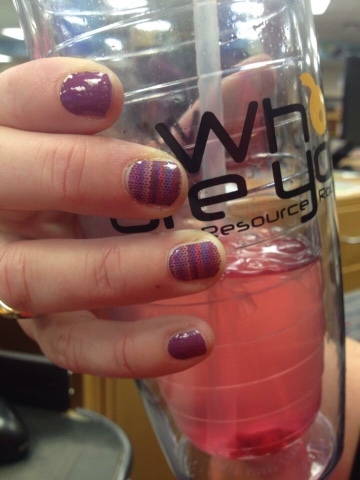 And my nails this week are one of my favorite retired pairs. Boysenberry and Stitched Away. It's true what they say about not missing something until it's gone. So wish I had more sheets of these 2. And if last's weeks Jam news wasn't big enough. 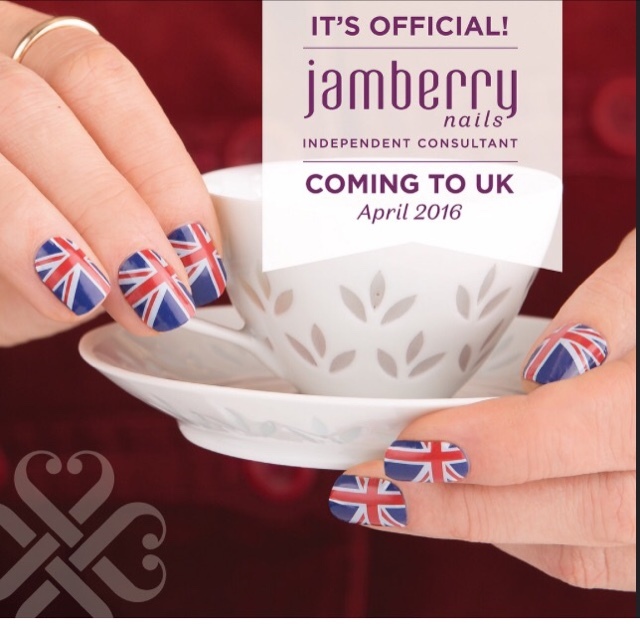 Jamberry has announced that they will soon be bringing Jamberry to the UK. So if you or anyone you know lives in the UK and wants to be one of the first consultants there, let me know!